Since I was a little boy I have been immersed in the Motorsport culture here in Barbados.For those that don’t know, Barbados is a small island nestled in Lesser Antilles of the Caribbean and boy does it love some good motorsport. Rally is the dominant motorsport on the island and there has been no shortage of great machinery and talent coming out of the island over the years. The car above belongs to one of the many competitors on the island Brendon McKenzie or best known as “Bud”. Like most rally guys Bud leaves his brain at home when the helmet goes on but ironically he is a very calm dude and always lends a hand to a fellow rallyist. In the islands, rallying is made up predominately of tarmac stages very similar to Irish tarmac rally but with its own spin. As you can see the ride height on this Corolla isn’t your typical ’86 drifter, this car is intended for hard usage and wont stray away from a pothole or big jump. In usual rally car fashion it is function over form, there is no fancy body kit here just some big flares that serve there purpose and a fun livery to keep the sponsors happy. 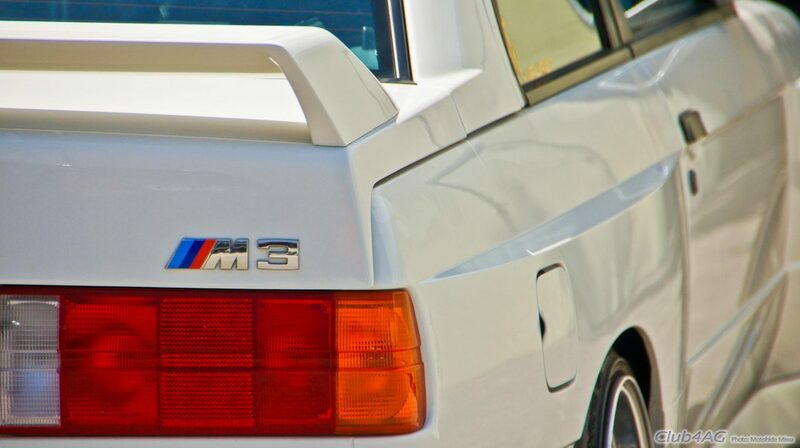 The car runs in a group called M6 almost identical to the UK A6 group which keeps the car very true to its roots running a 1600cc motor, but that’s where the similarities stop. The group allows for homoloagated Super1600 cars to compete and if you know rallying, beating a Super1600 Clio or C2 is no small feat. With that in mind a simple well built 4AGE would not suffice. For anyone who is into 4AGEs or AE86s the simple lettering on the 20v cam cover should ring a bell. Hasselgren engineering for those who don’t know supplied engines for the Toyota Formula Atlantic Series. Dry sumped 1600cc 4AGEs cranking out 250bhp at 11,000rpms. However, Bud will tell you his motor is the “Baby Gren” designed specifically for the M6 group, which doesn’t allow for a dry sump system or over-sized valves. This keeps the engine at a limited 215bhp at 9,000rpm controlled by a Vipec ECU. 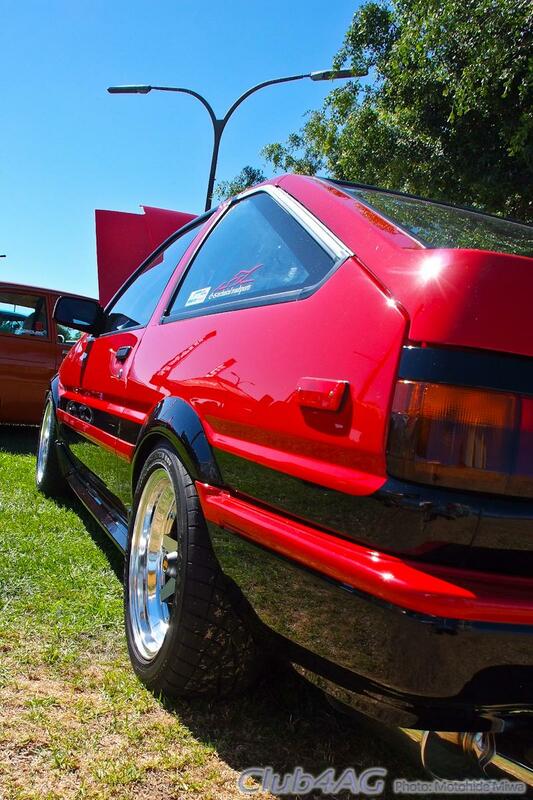 Hasselgren motors are the pinnacle of 4AGE engines, icons of AE86 enthusiasts. It’s amazing to know this is just one of 5 in the island, but more on those later. TRD Formula Atlantic ITBs help the motor breathe and those carbon fiber stacks only make you wonder how good this motor sounds. Those three letters located on the fuel rail are never far when dealing with a high performance Toyota. A JSP Formula Atlantic header deals with the exhaust side of the motor, a pity it’s wrapped but anything to keep engine bay temps down and not fry your navigator. A Holley red fuel pump distributes the VP 109 to the engine in tandem with an external swirl pot. One big problem most 4AGE users will come to at some point is the dreaded fragile T50 gearbox. As this is a car that was going to be beaten on Bud wanted something far more fast and reliable. For most avid rallyist this gear knob is easily identifiable. The box Bud opted for was a 6 speed Sadev sequential. The gearbox is superb and with flat shift controlled by the Vipec ECU there is barely an RPM drop between gears. Typically the interior is spartan with a flocked dash and an array of gauges and switches for Bud to monitor including a Geartronics display. Nothing out of the ordinary here. 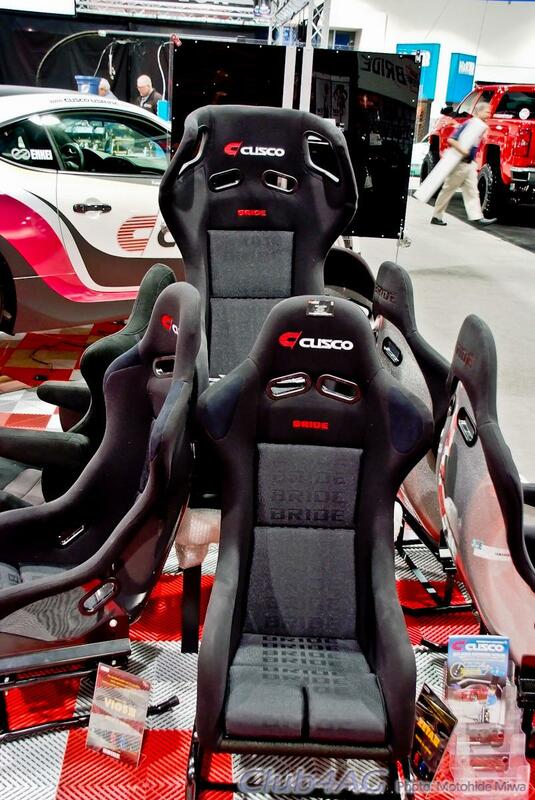 Two well used OMP seats, obviously many hours have been spent strapped into the Sparco harnesses and certainly not the coolest place to be on a tropical island. A Sparco racing wheel finds its spot at home and something most AE86 owners will be jealous of is electric power steering from an Opel Corsa. Barbados’s country roads can at times be barely fit for a well lifted truck so to see the Sparco seat cushions is no surprise. Also to be notice is the Group 4 fab adjustable pedal box. Putting 212bhp to the ground doesn’t sound too hard but considering the standard rear end was only designed for 130bhp at best something different was certainly needed. 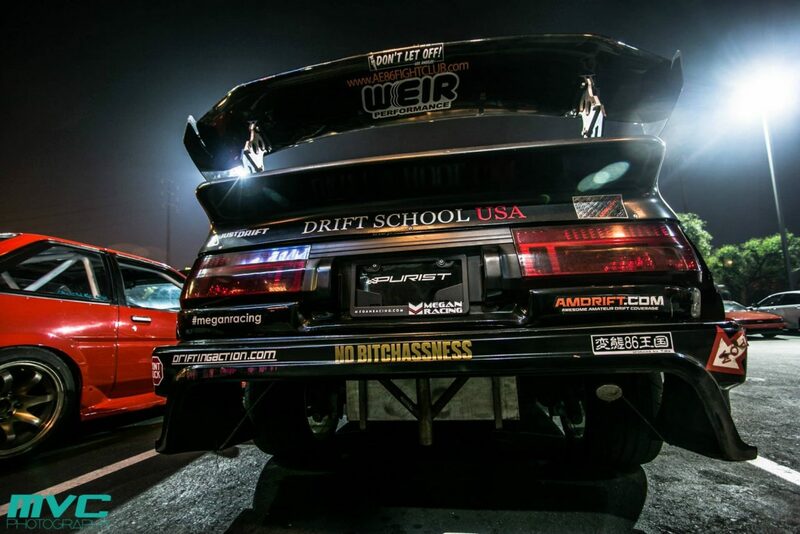 This AE86 runs a built rear end from Weir Performance in California utilizing the same AE86 housing with 30mm axles and spool, and a 5.3 ratio ring and pinion. 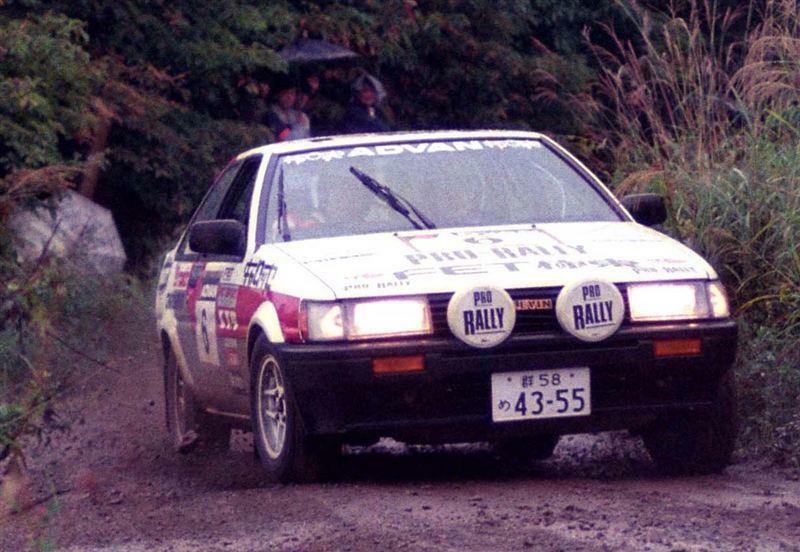 Making contact to the road is a miss matched set of 13″ by 7″ Compomotive rims wrapped in Hankook rally tires. To all the people thinking why the mismatched rims remember this is no trailer queen. Good rubber is only part of the equation, helping keep the tire contacted to the road is a pair of Bilstien fully adjustable coilovers upfront and AVO double adjustable coilovers in the rear. Getting the car to a halt is done by a pair of Wilwood four pot calipers in the front and two pots in the rear. More than adequate given the car only weighs 960kg. The usual safety equipment is on-board including 2 fire extinguishers mounted on the diagonal cross members, and just behind the passenger seat is the extra small Odyssey battery. The bright yellow lever located in the passenger side foot well is actually the valve to an Accusump system stored behind the driver and passenger seat which stores pressurized oil in the event that the engine were to suddenly lose oil. This system also allows you to pre-lubricate the engine before start up. It’s a very good system to help insure the safety of a high strung motor especially without the use of a dry sump system. That flag looks odd doesn’t it?! Well in case you were wondering Brendon is a born Canadian that moved to the island as a kid, so he rocks the half maple leaf half trident flag. 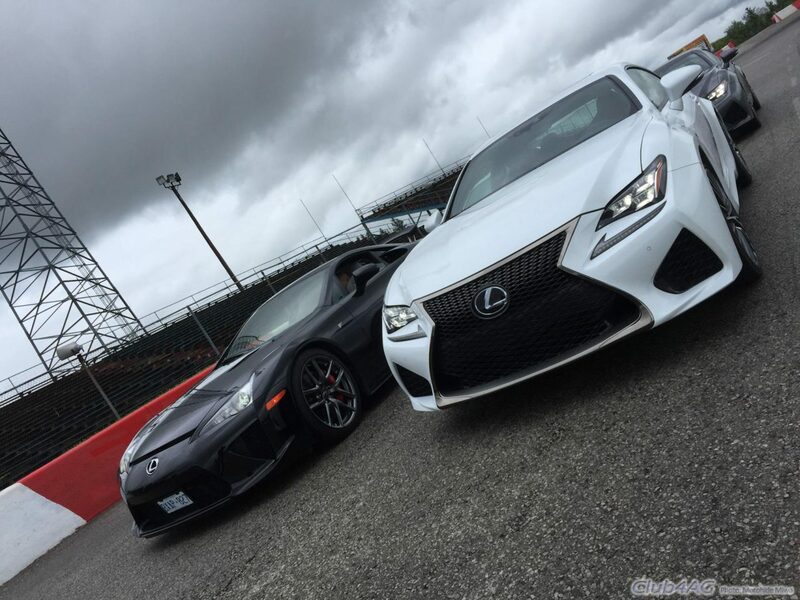 The class Bud is in has been dominated by another local driver for the past few years. But the 2014 season saw a good shake up with three drivers battling for points including Bud making it a super competitive and fun group to watch. Overall the car is a seriously competitive package and Bud doesn’t fail to entertain the crowd so if you get a chance check out MCK Motorsport Facebook page for videos or a simple search in YouTube should suffice. As the shoot was wrapping up being that it was my first time shooting a car the only thing I could think about is if there was any thing I had missed or could I have done something better. 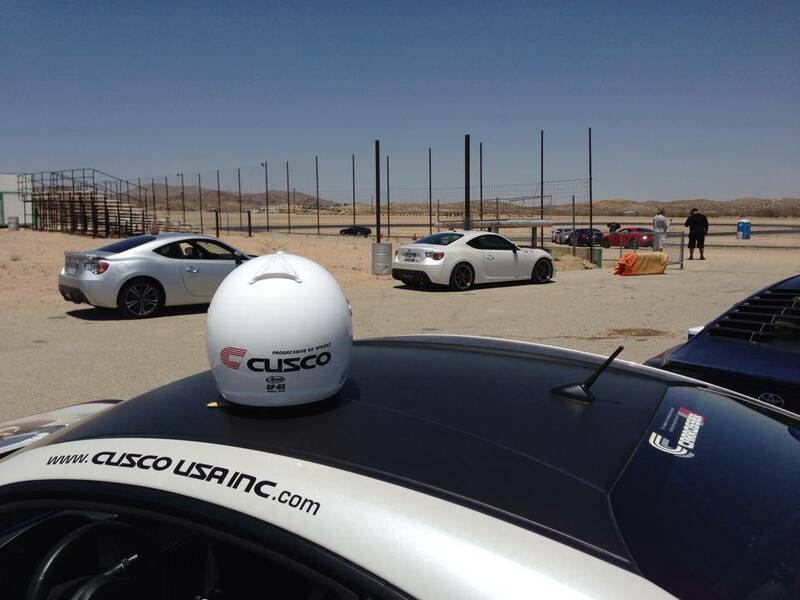 Well all I can say is nothing takes your mind off something like riding in the hot seat of a rally car. Even though this was not my first time riding shotgun with Brendan nothing prepares you for a violent 1600, the sequential is silky smooth but the motor just sounds like it wants to attack something. Gears go by in milliseconds and everything is loud and unhinged. It was just a short drive back to his garage but none the less you always get out a car like that with a big grin, if you don’t your probably dead inside. 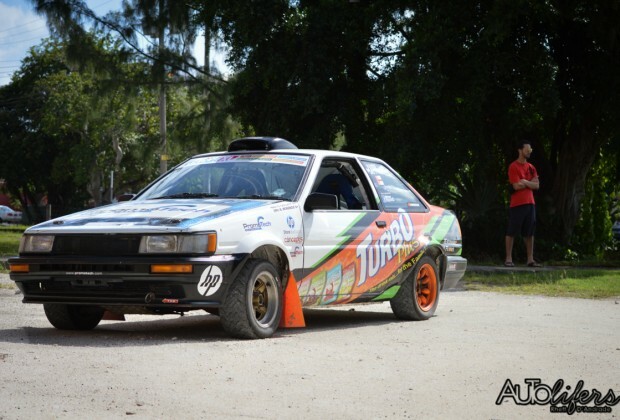 Thanks goes out to Brendon for bringing the car out in the scorching Bajan heat and look out for more content from Barbados in the future.